This is the time of year that many people make dog treats for their fur babies. Make sure to check ingredients of products you use for the treats. Xylitol is extremely toxic to dogs. Xylitol can be found in many low fat versions of products. One I know for sure is Low Fat Peanut Butter. 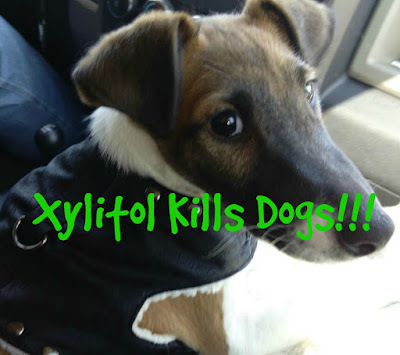 A very small amount of Xylitol can kill your dog. 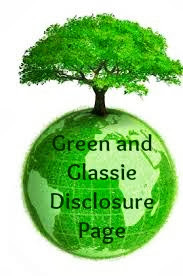 Click HERE for a great guide on products that contain Xylitol.